One Instagram account you should be following from here on out is Lacey Watts. When it comes down to Lacey’s unexpected and fun style, it speaks for itself. You never know what you’re going to get. 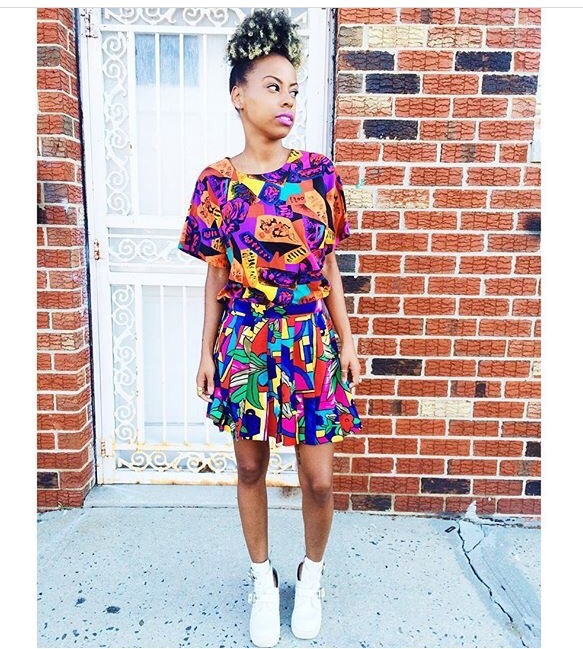 Her love for unique clothing (I love her vintage pieces), bold prints, and show-stopper shoes screams different and makes you want to step out of your element. Prints you wouldn’t even think about pairing together, she somehow magically creates the perfect duo. I’m obsessed. While her style is more for the risk-takers, one lesson we can all learn from her is to: be yourself. Even if you’re not into fashion, her passion for books will most certainly win you over. 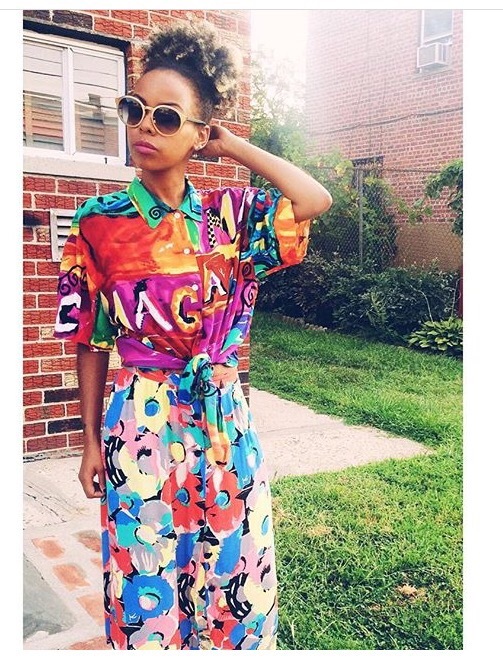 Tags: Lacey Watts, Pop Culture, Style Stalker, _laceyvictoria Instagram account. Bookmark the permalink.